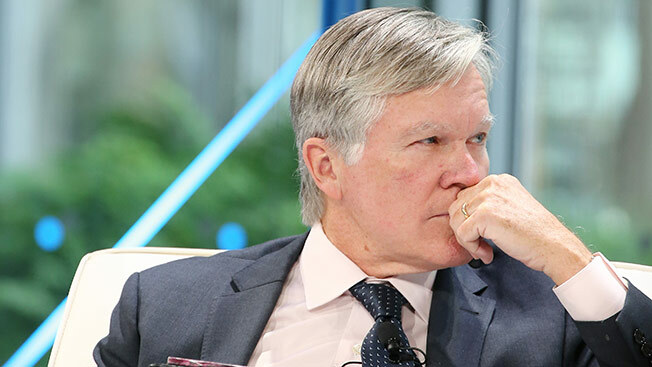 Bill Keller, the Pulitzer Prize-winning New York Times correspondent and former executive editor, is leaving to become editor in chief of The Marshall Project, a nonprofit journalism startup. And while his departure is notable for Keller’s being the latest in a recent string of big-name journalists leaving the venerated newspaper, it’s also significant for the destination. Started late last year by Neil Barsky, a former Wall Street Journal reporter who went into finance, the Marshall Project is a nonprofit covering the American criminal justice system and joins a growing number of nonprofit news startups. Despite the crop of new, nontraditional news ventures that have made headlines lately, like Nate Silver’s at ESPN or Ezra Klein’s new initiative at Vox Media, Keller said his new employer was more similar to nonprofit news outlets like ProPublica, a nonprofit investigative newsroom that was started by former Journal managing editor Paul Steiger with backing from the Sandler Foundation. One of the best known of its ilk, ProPublica has won two Pulitzers since its founding in 2008, for national reporting and investigative reporting. At the time, they were the first Pulitzers awarded to an online news organization and for stories that weren’t published in print. With nonprofits and for-profits alike searching for successful, long-term models for news media, a 2013 analysis by the Knight Foundation examined 18 such news nonprofits, including ProPublica, The Texas Tribune and the Center for Investigative Reporting. It found that the future is bright for such organizations, as nonprofits have made progress in growing their revenue and audiences and diversifying their revenue streams. But it warned that sustainability is still a challenge for startups that risk just copying the newspaper format online, failing to adapt to changes in how people get their news and lacking business acumen. A Pew Research Center survey of 170 online news nonprofits published the same year similarly found that nonprofits face roadblocks to success. More than half of those surveyed identified advertising, fundraising and marketing staffing as their biggest challenges. And while 81 percent projected being solvent in five years, 62 percent admitted that finding time to focus on the business side was a major issue. Three-fourths of such nonprofits got foundation funding at the time of the survey, which means they need to seek a mix of donations, advertising, event and media partnerships to make up the balance. For that matter, those challenges aren’t solely the domain of nonprofits, the Knight Foundation pointed out; they’re the same for for-profit news outlets, and affect organizations big and small alike.